The Olympics are a time for individuals and teams to come together in the spirit of good sportsmanship to carry the torch, break records, and end each day in celebration of hard-fought victories at the medal ceremonies. Communicating with our bodies and with others around us. Overcoming our fears, doubts, and low self-esteem. Empowering ourselves to understand our unique self-worth and ability. 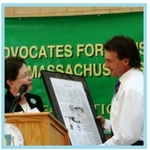 Here at the Flutie Foundation, we are so proud to be on the same team as Vermont Adaptive Ski and Sport, vying together to help individuals and families live life to the fullest! 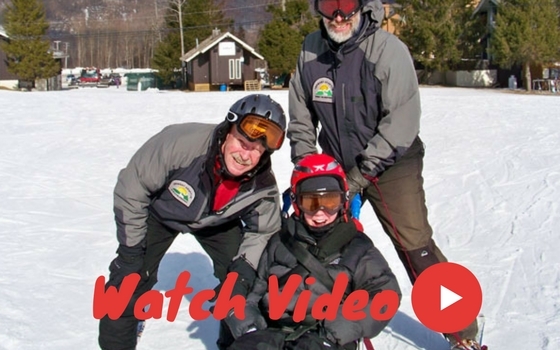 WATCH one of Vermont Adaptive's dedicated interns explain how she teaches skiing without words or speech to a non-verbal skier.